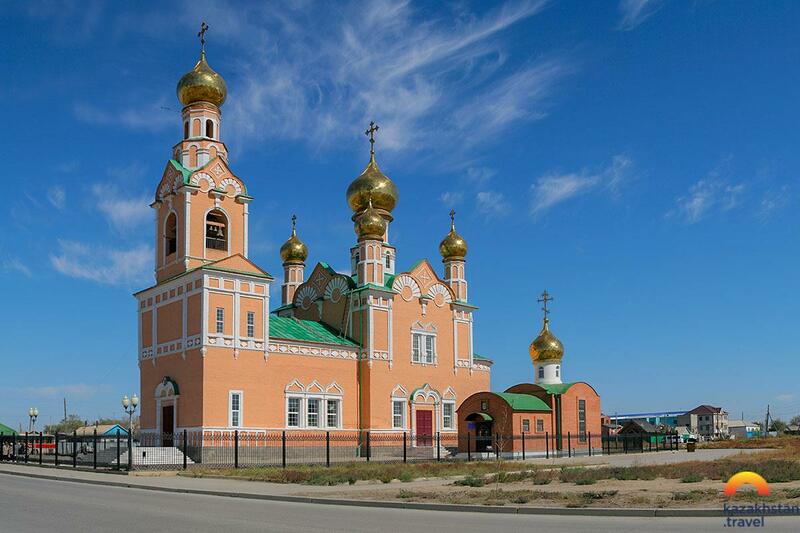 Atyrau region is an inexhaustible source of impressions for a traveller who is hunger for wonderful sceneries and divine landscapes. Despite the fact that the regional center - the city of Atyrau, is located on the northern coast of the Caspian Sea and is divided into two half by the powerful Ural River, you cannot call it a resort, just like the region itself. 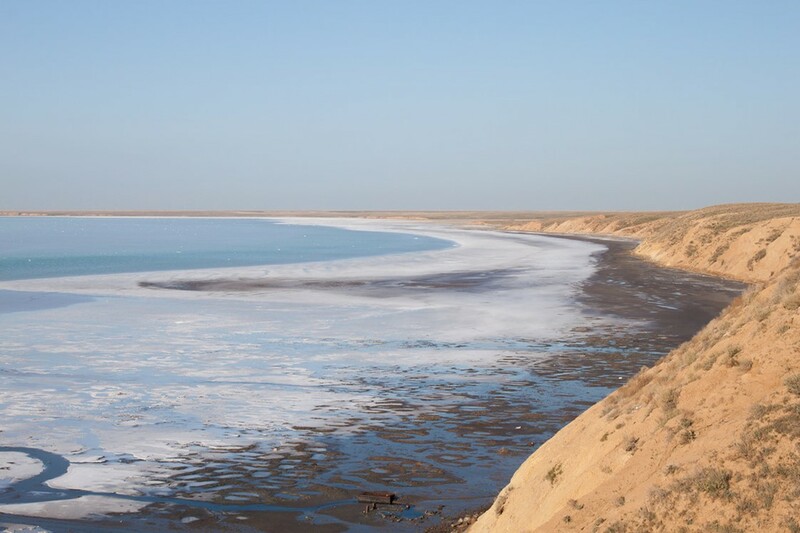 But even with all this, the Atyrau region is an inexhaustible storehouse of impressions for a traveler who craves for amazing landscapes and unearthly landscapes. There are a lot of interesting sights that attract thousands of tourists all year round, and now we will tell you about them. Paying due attention to a beautiful and modern city, devote all your time to exploring the rest of the area. You will be surprised how many interesting things can be found where it would seem there is only a bare steppe. Akkergeshen plateau. Incredible forms of Cretaceous sediments, wandering between which you can stumble upon the remains of ancient animals, literally imprinted in the rock. Besshoky Hill. The picturesque “convex” relief of gypsum mounds, dotted with huge karst caves, caves up to 150 meters in diameter. Mountains of Malaya Bogd and Imankar. Inder-Embensky caste. Amazing terrain consisting of ravines, basins and caves of all possible shapes and sizes. 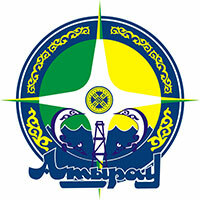 Munayly-Mola field. Smooth black balls form a great futuristic landscape for photos. Lake Inder, fed from 32 exclusively saline sources. Its water and dirt contains many high-quality salts, which makes them a panacea for many diseases. Cave Imankara and Ice fern. Excavations of the ancient city of Saraichik. As you can see, there are quite a few locations for a full-fledged adventure. You won't be able to drive around at once, so we advise you to choose some of the most interesting places from them and devote as much time as possible to them. By the way, in summer Atyrau region welcomes tourists with hot and sunny weather, therefore, if you like coolness, we recommend planning your trips for spring and autumn. In the offseason, the temperature here is about 18-23 degrees.